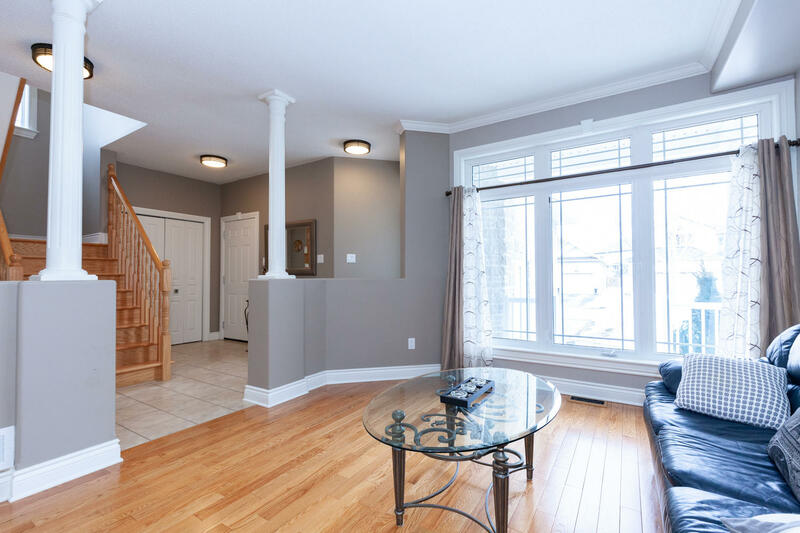 Welcome to 228 Opale Street, this stunning 3 bedroom, 4 bathroom home is located in the community of Morris Village in Rockland. 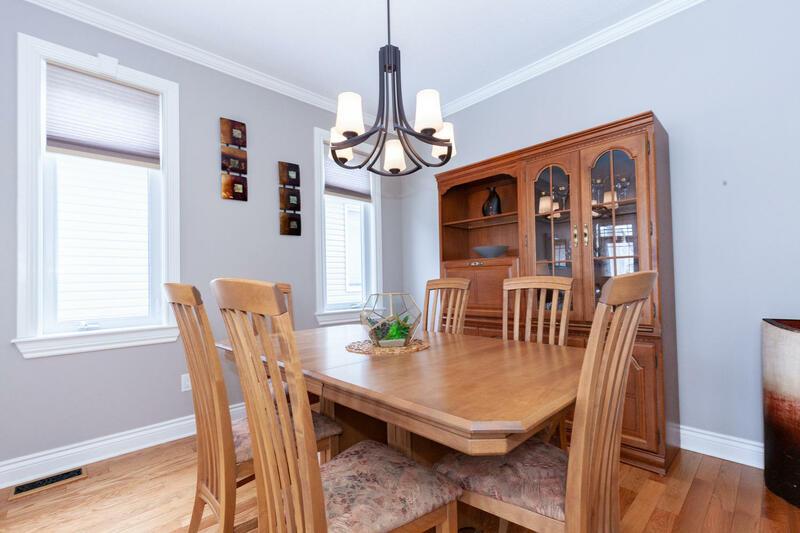 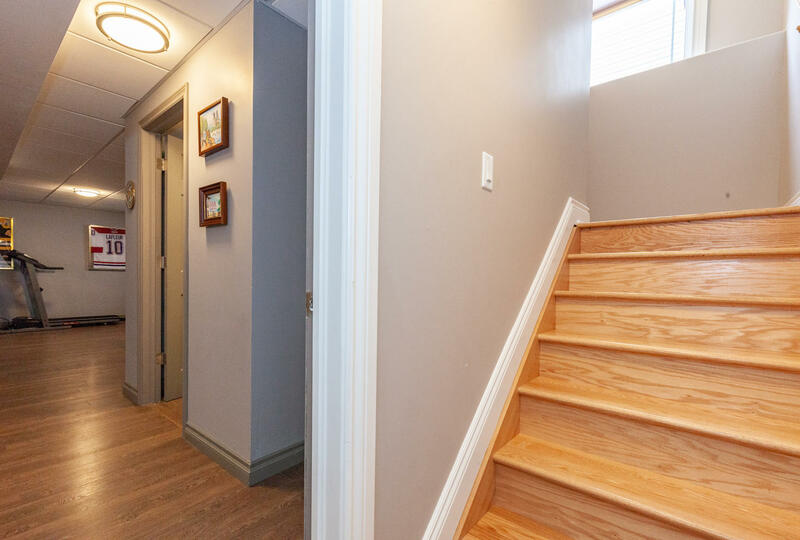 The main floor features formal a living and dining room with gleaming hardwood floors throughout. 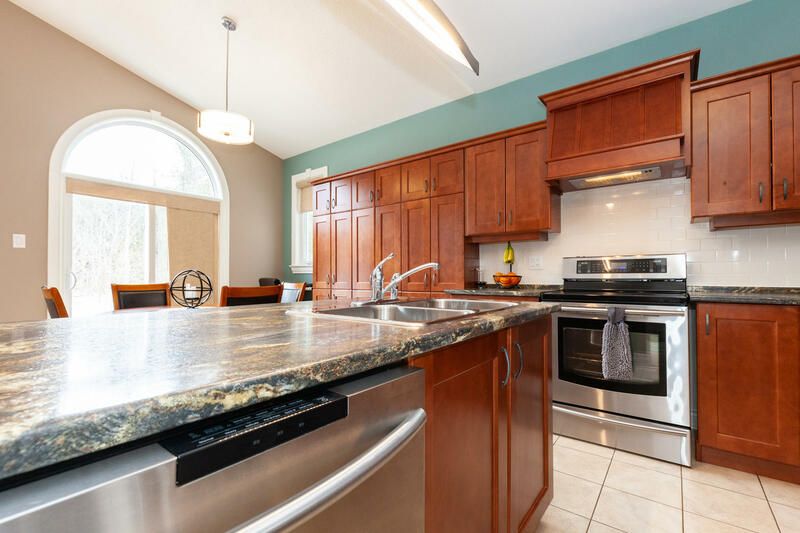 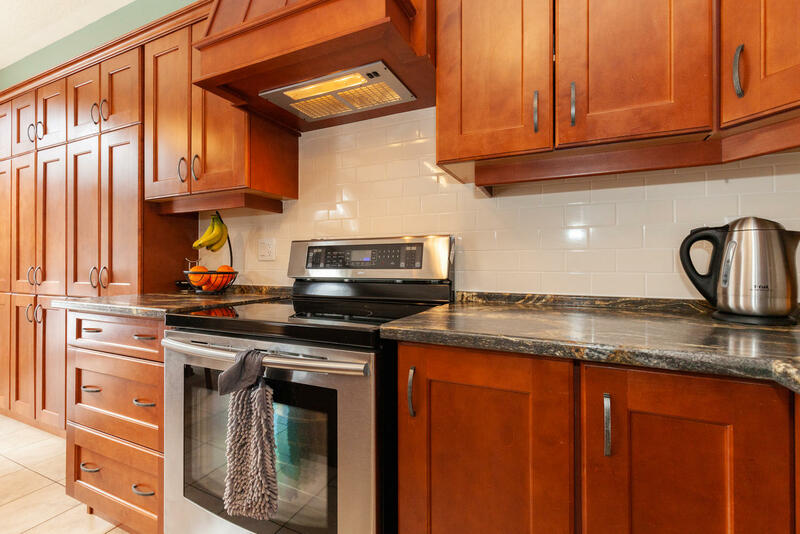 The upgraded eat-in kitchen with a large island & stainless-steel appliances is ready for everyday family life. 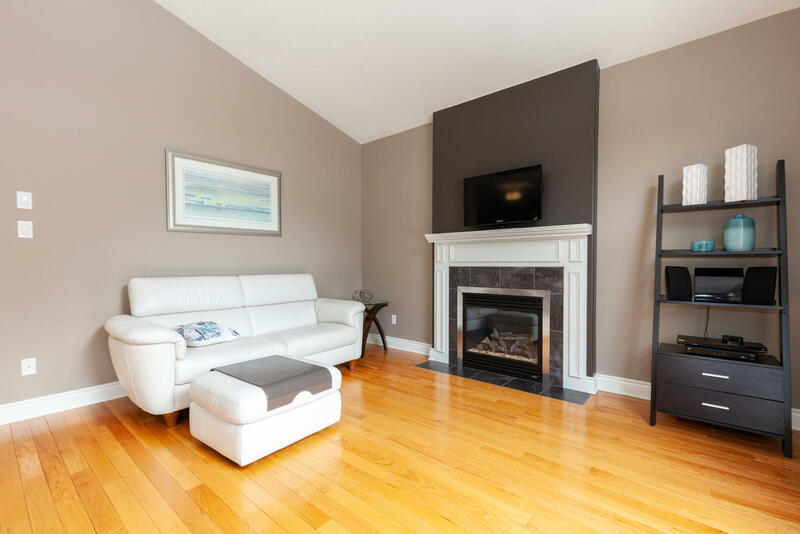 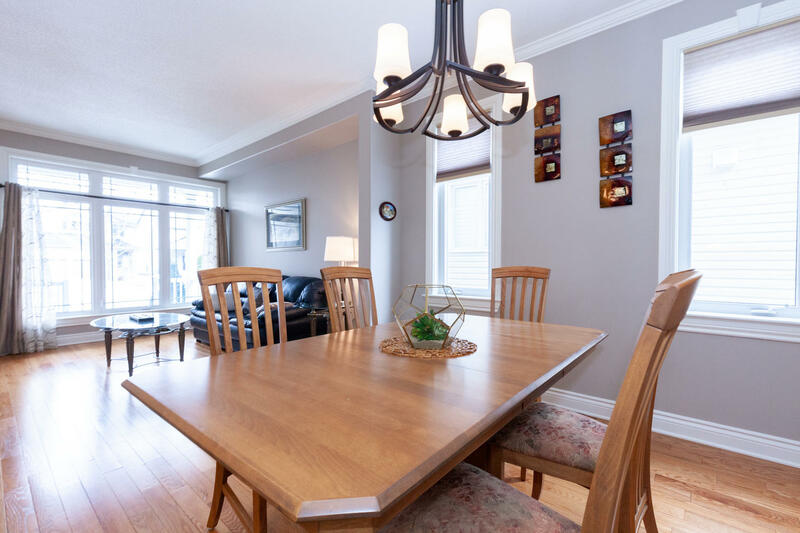 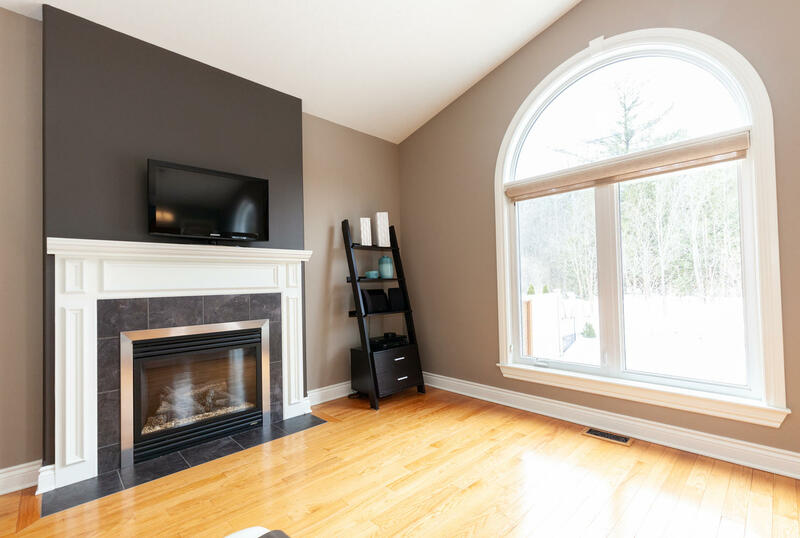 The family room is open to the kitchen and features cathedral ceilings and a cozy gas fireplace. 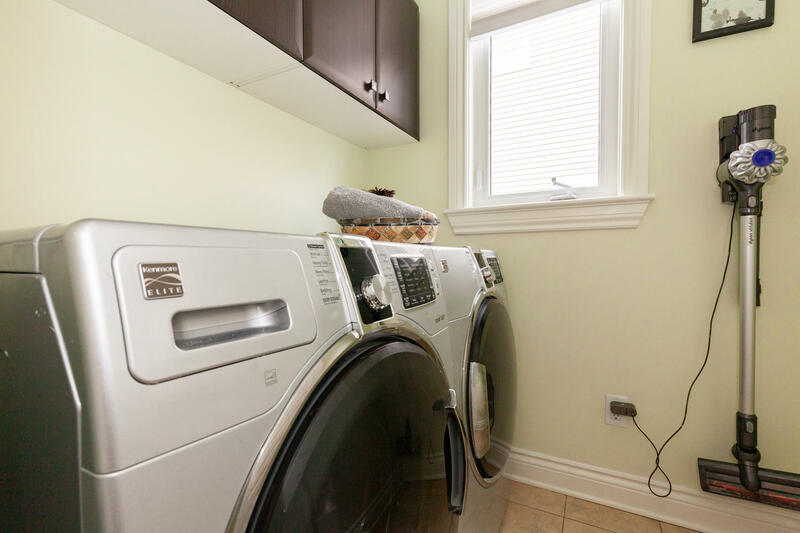 Main floor laundry room and convenient powder room complete the main level. 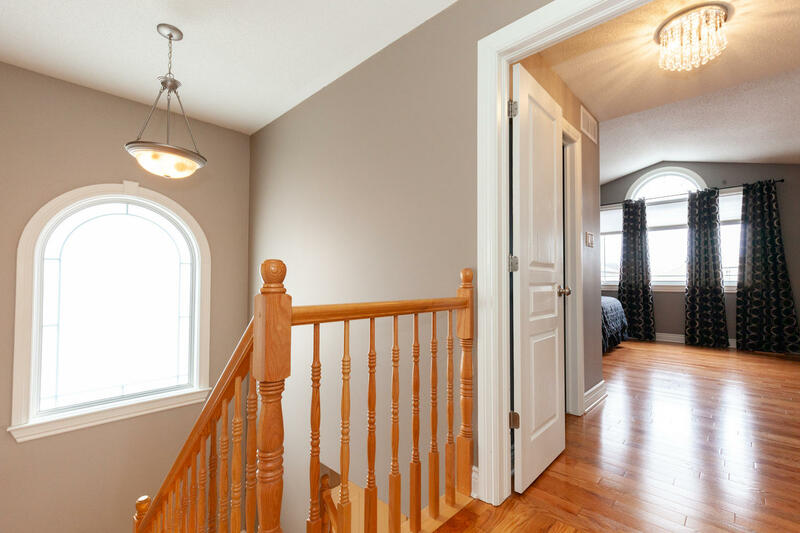 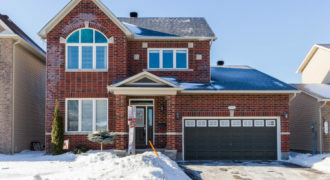 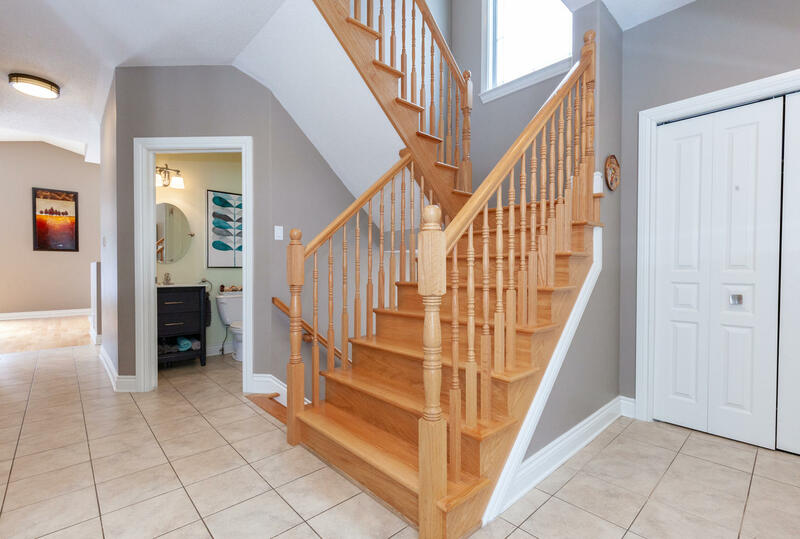 Hardwood stairs lead up and continue through the second level offering spacious master bedroom with cathedral ceiling, walk-in closet and private 4 piece ensuite bath. 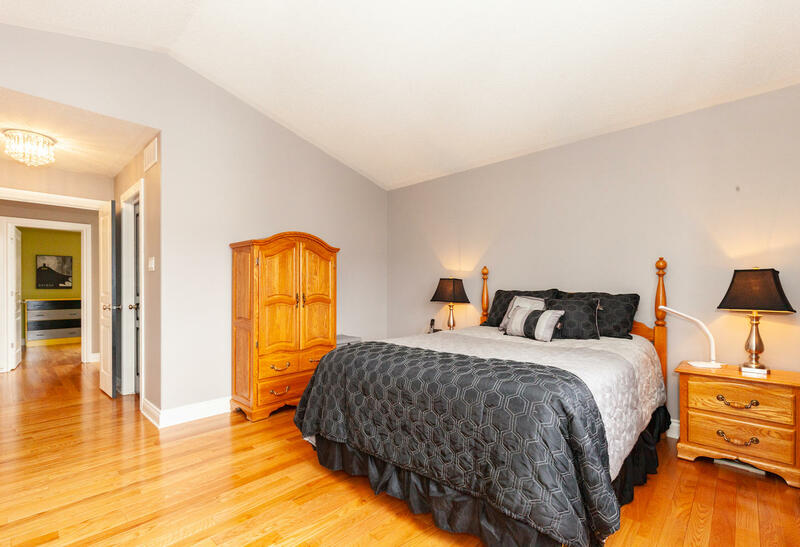 Two other generous sized bedrooms and a full bathroom are also on this level. 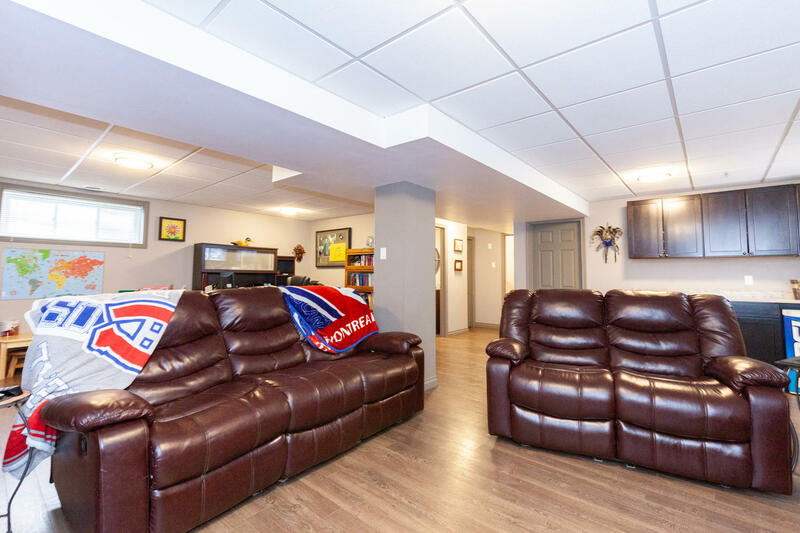 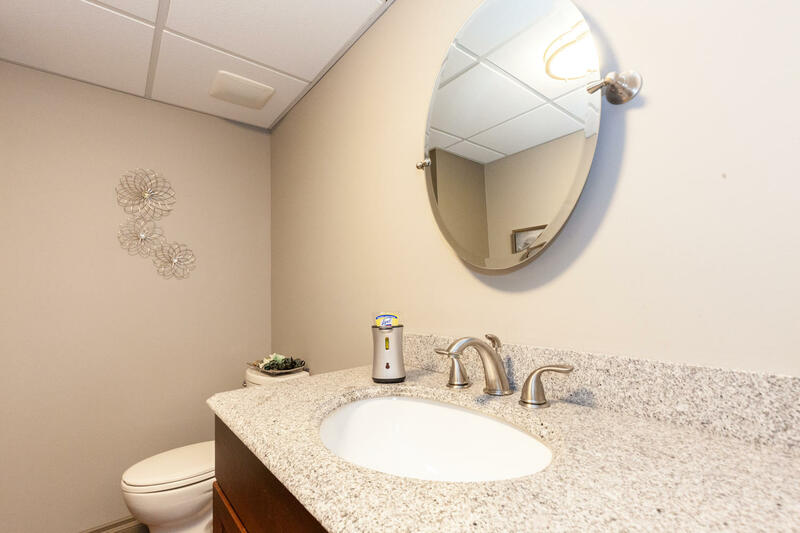 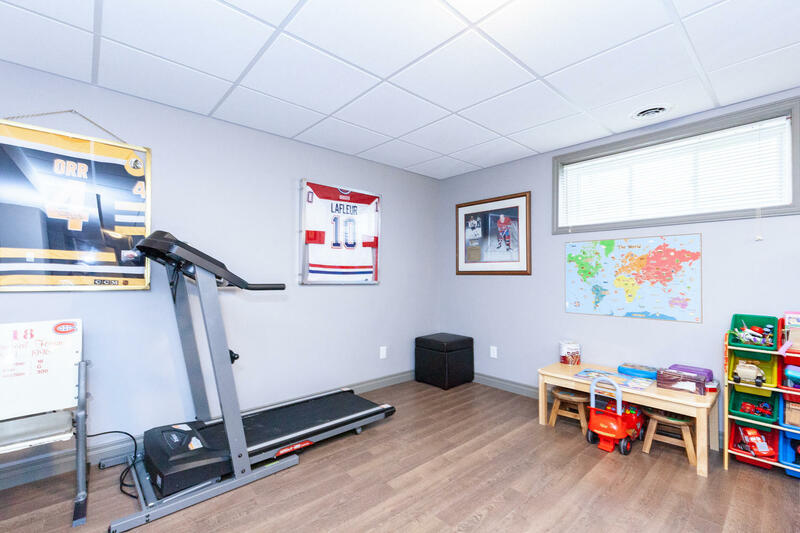 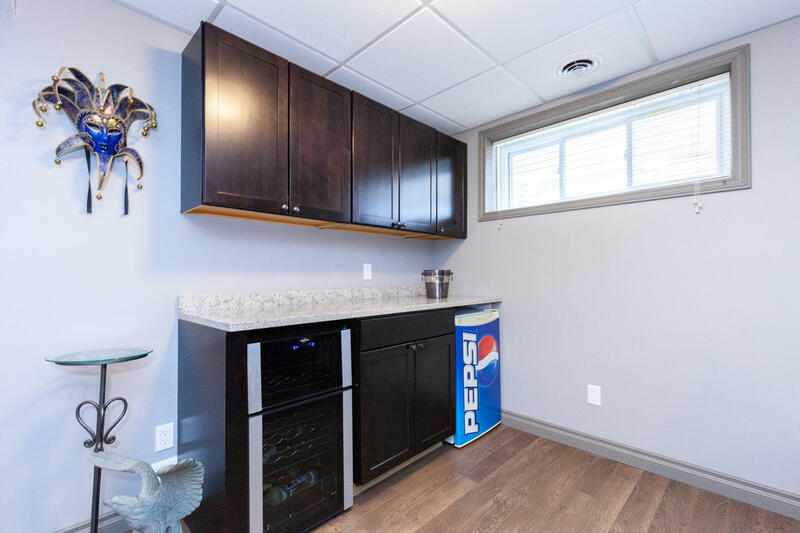 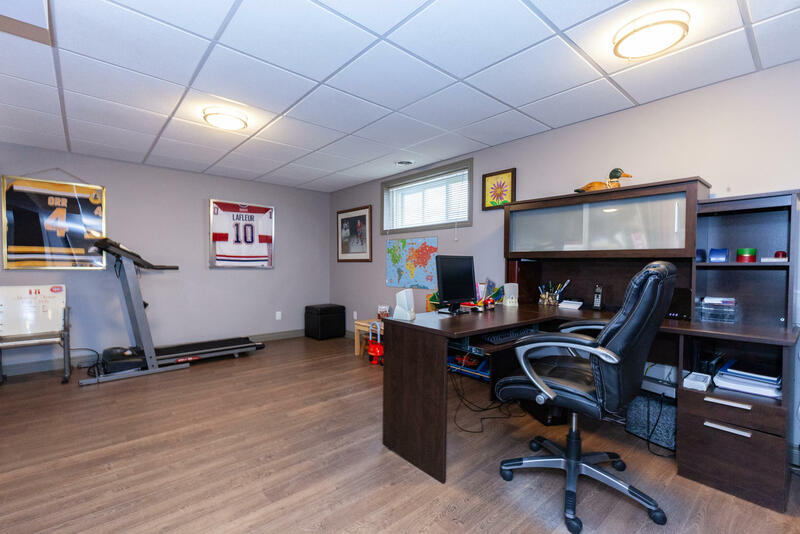 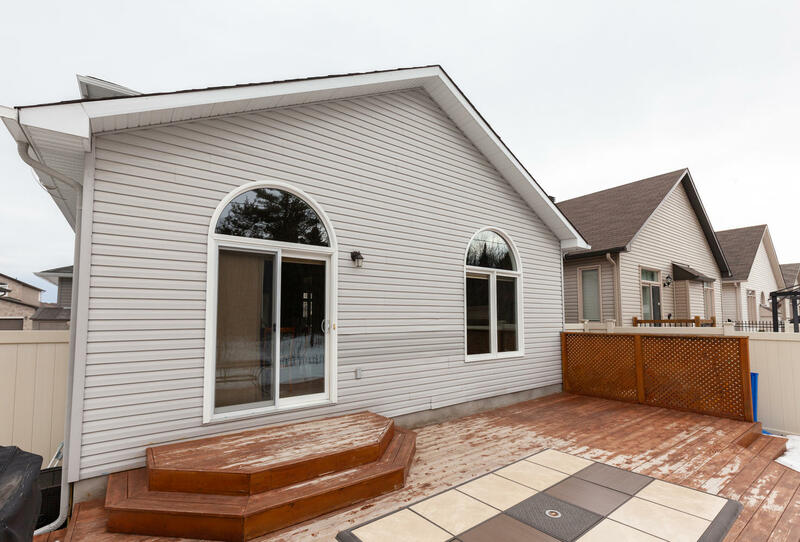 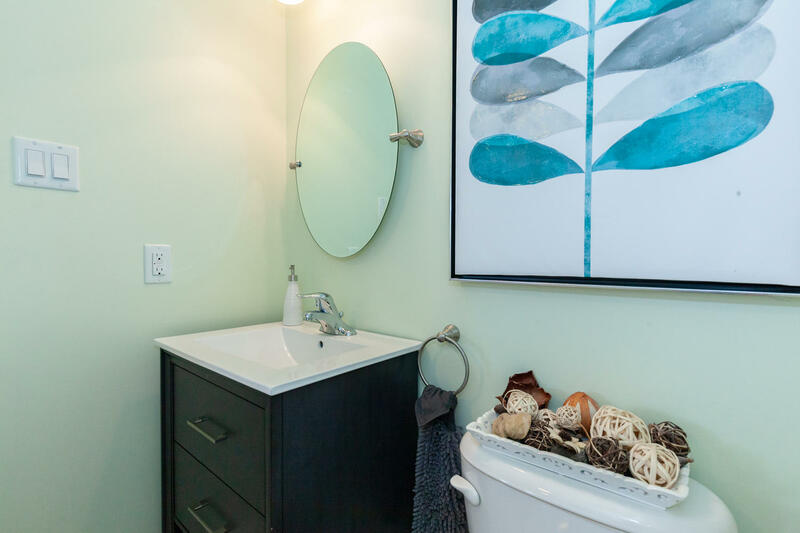 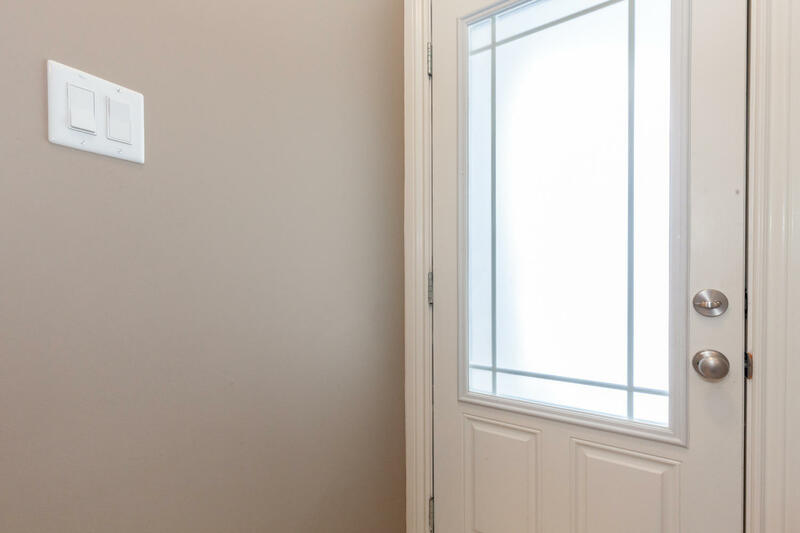 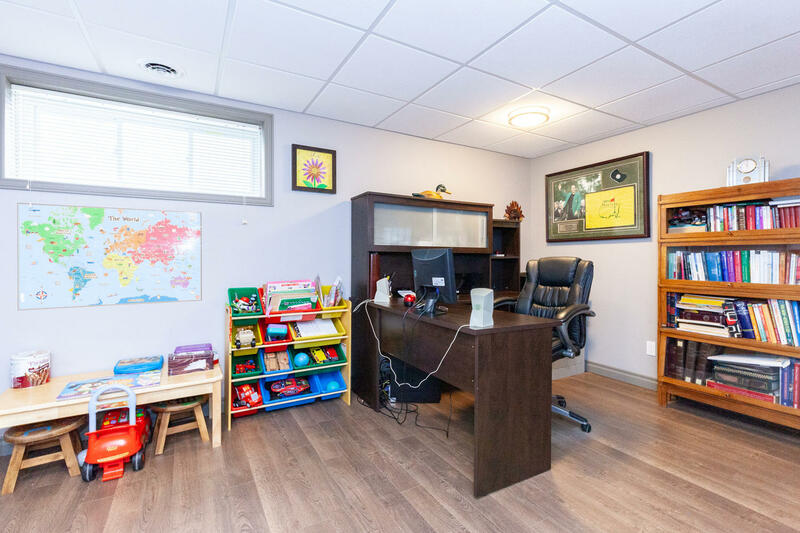 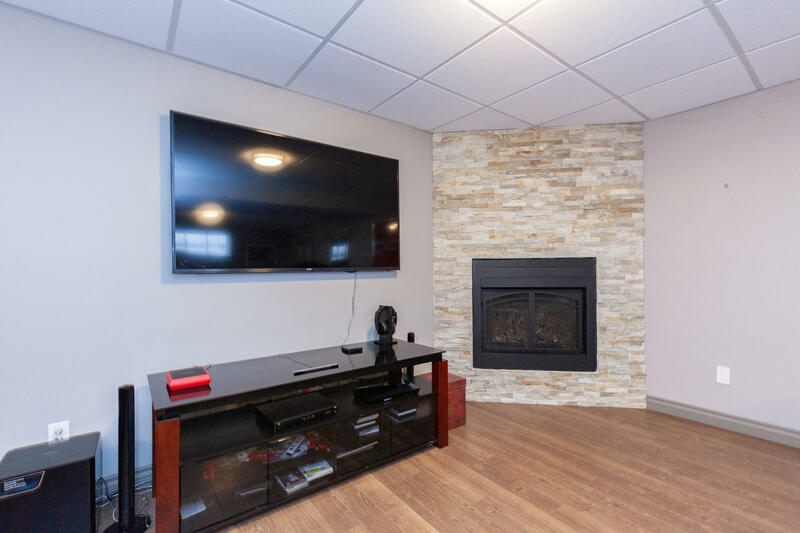 The fully finished basement offers a large recreational room with a second gas fireplace, 2-piece bath and lots of storage space for seasonal items. 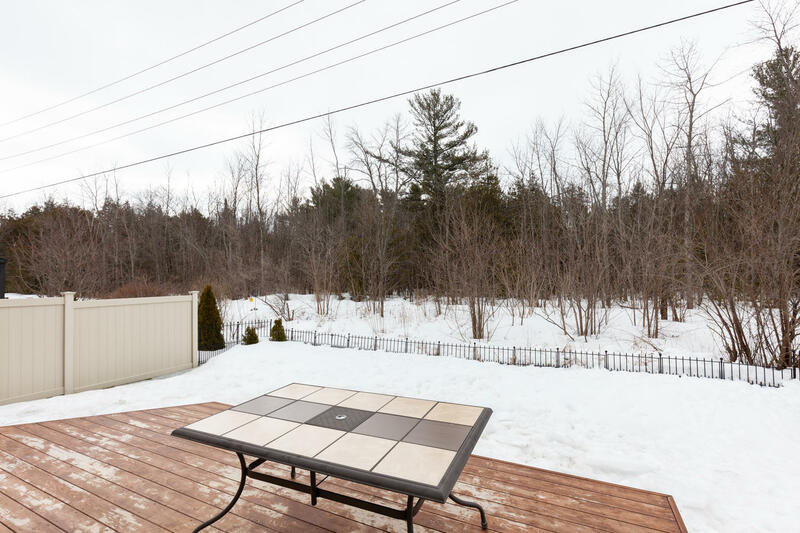 Located on a premium lot with no rear neighbors ensure maximum privacy and backyard enjoyment. 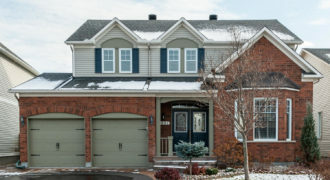 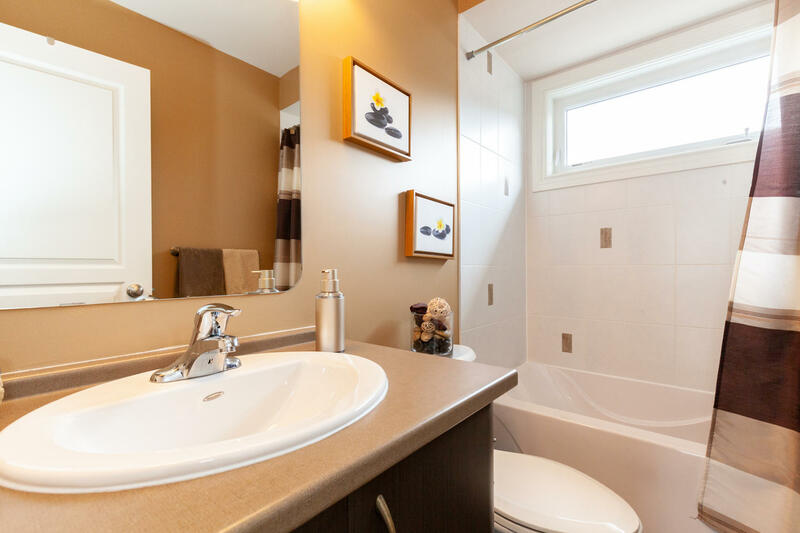 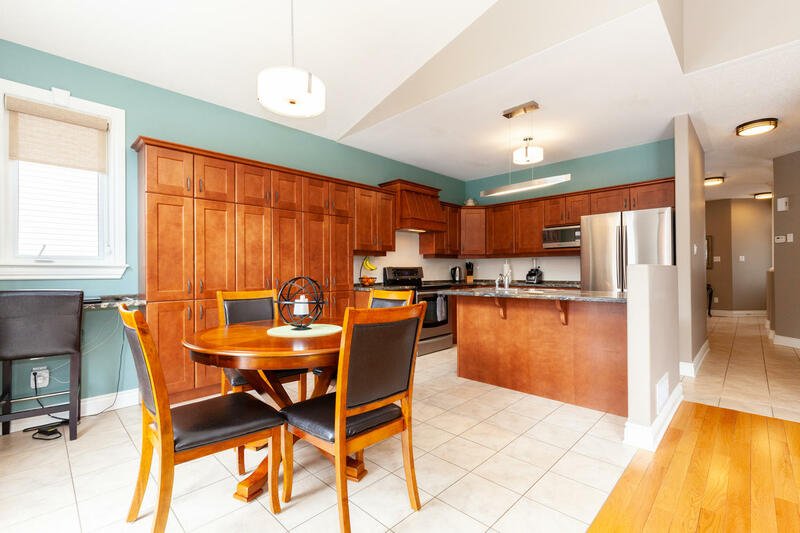 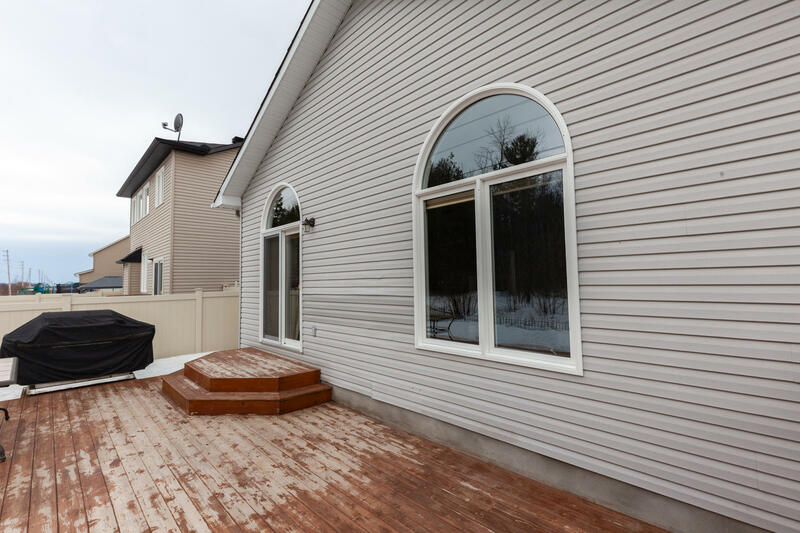 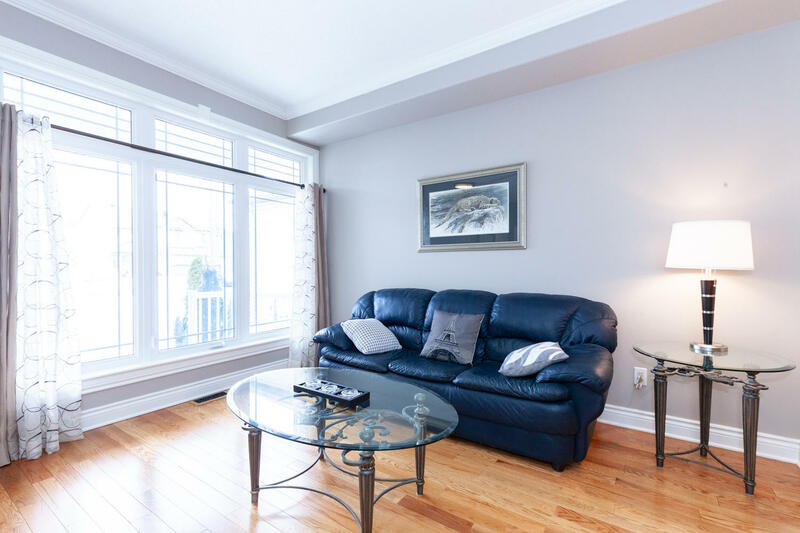 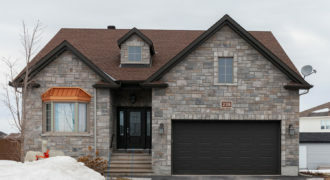 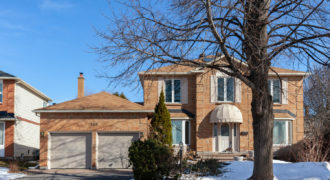 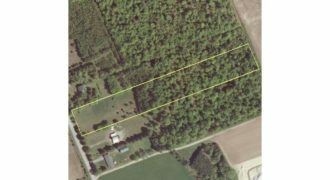 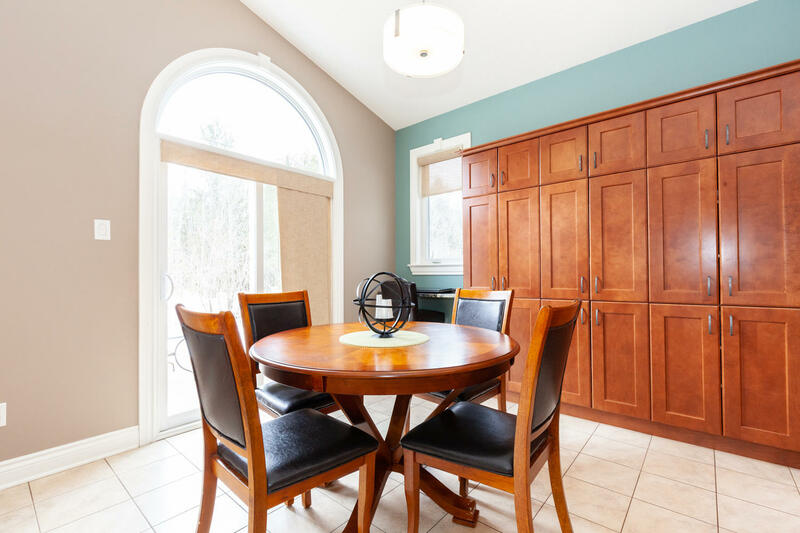 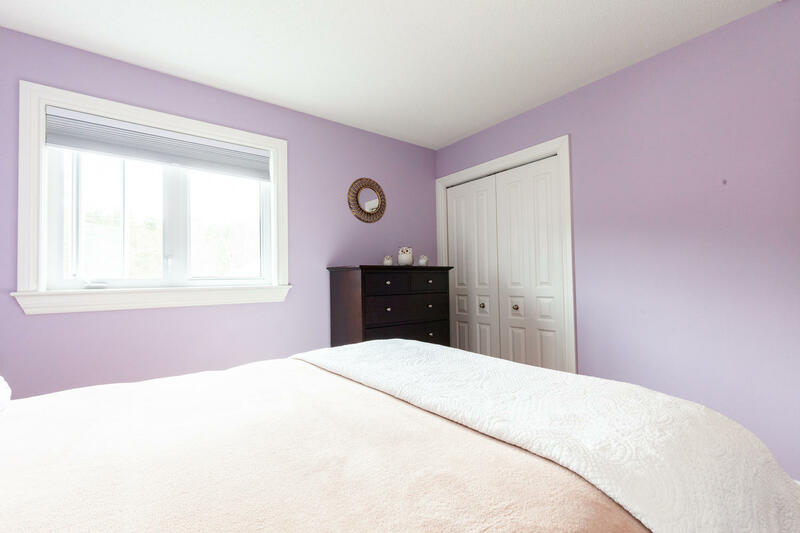 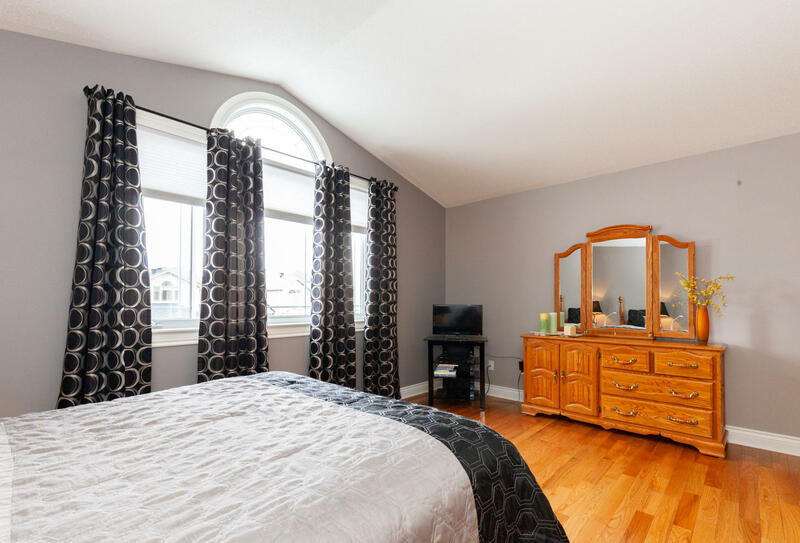 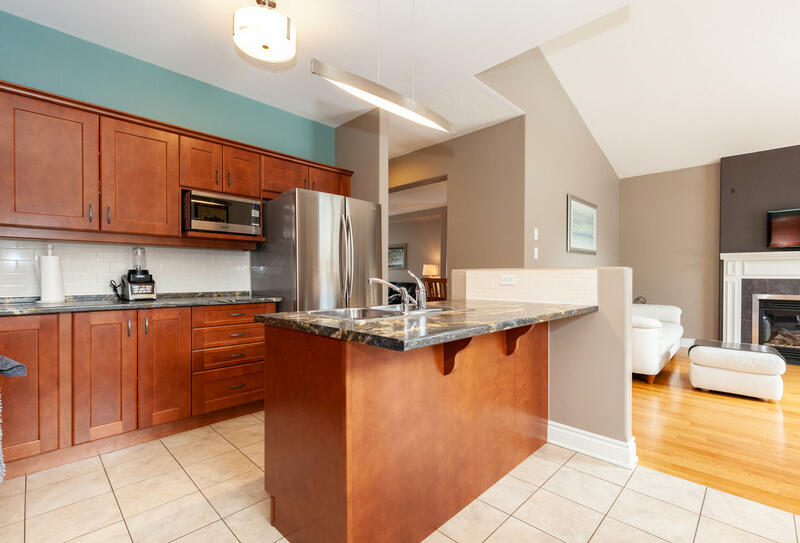 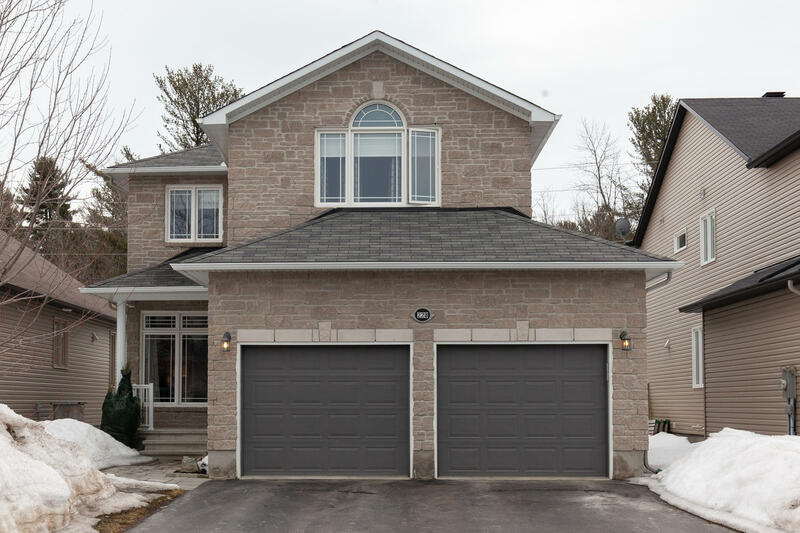 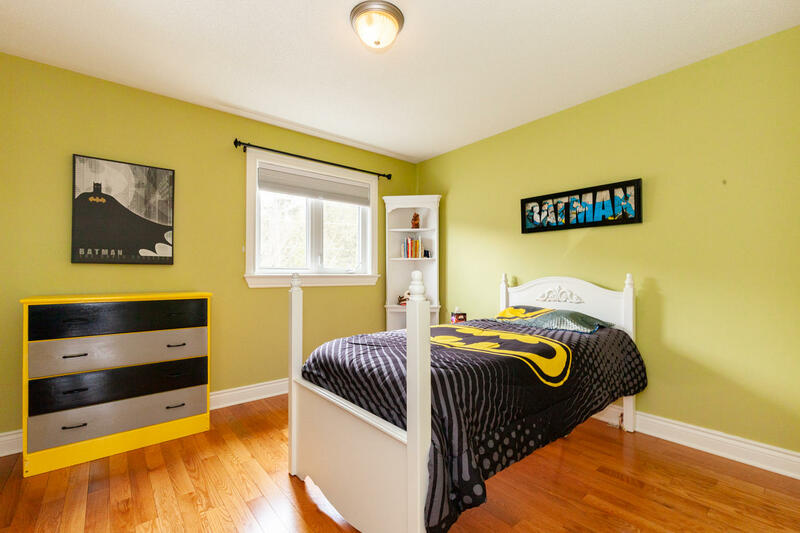 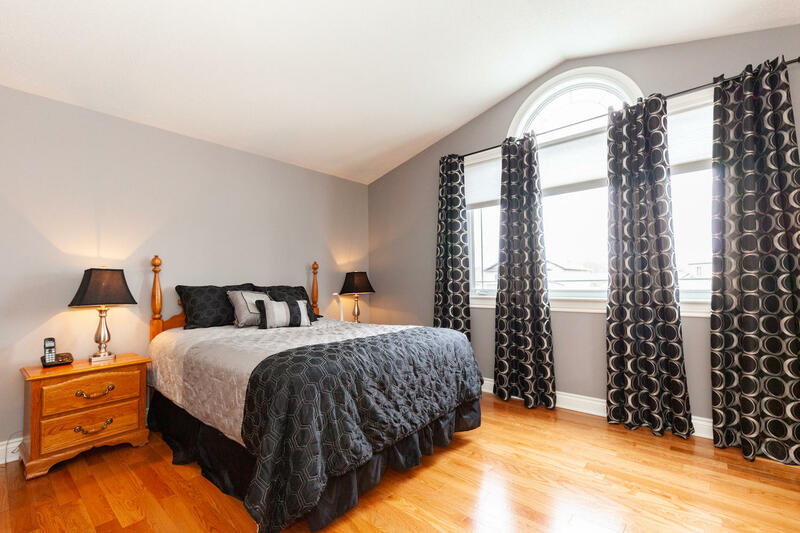 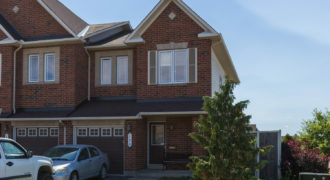 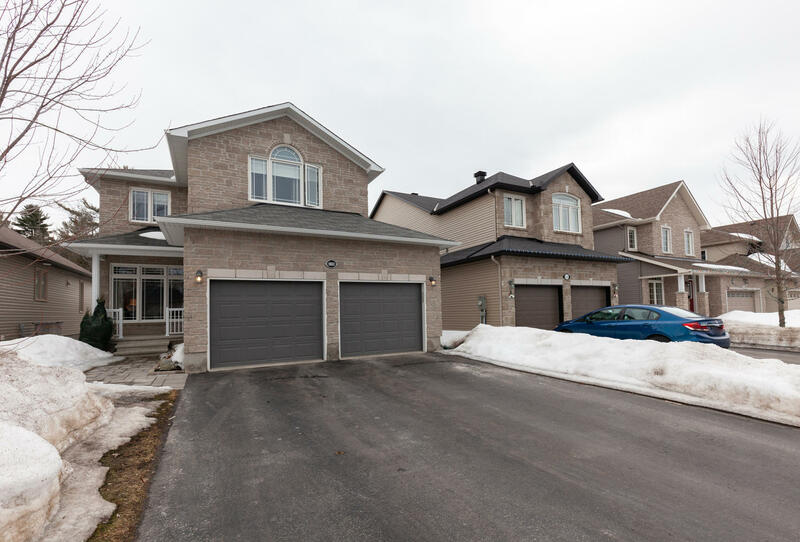 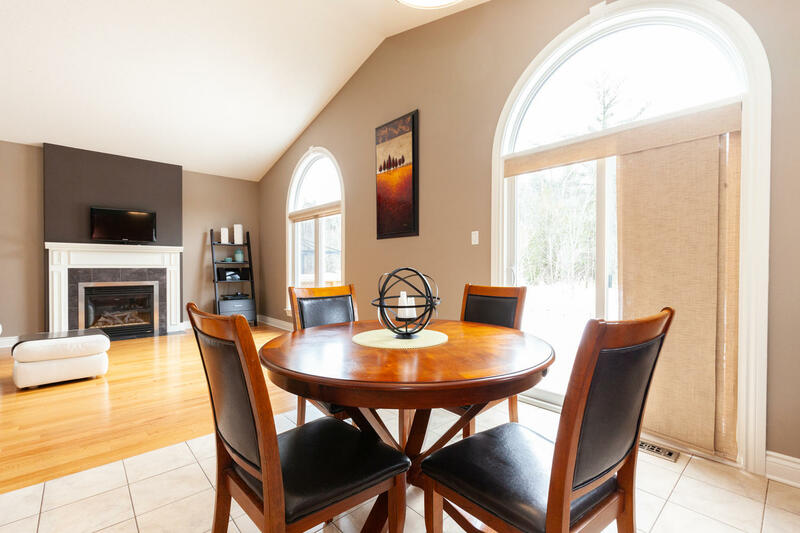 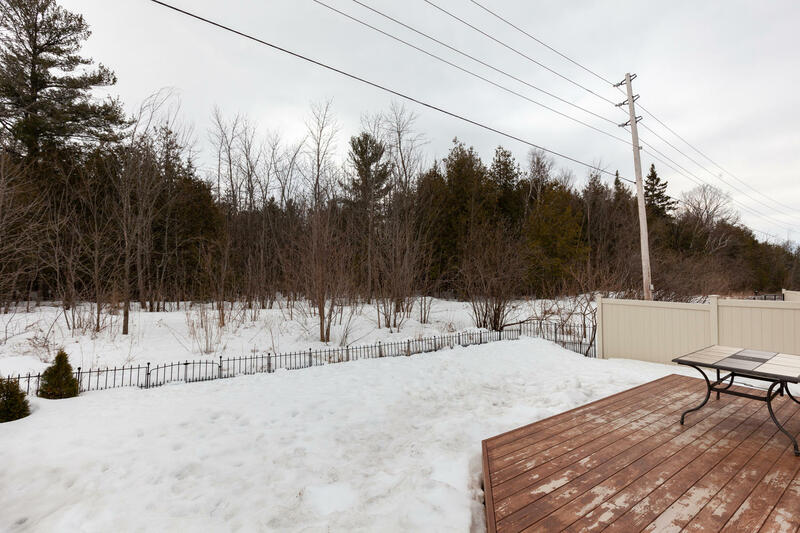 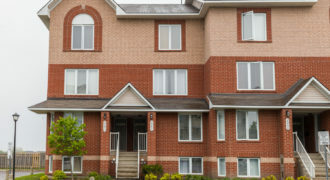 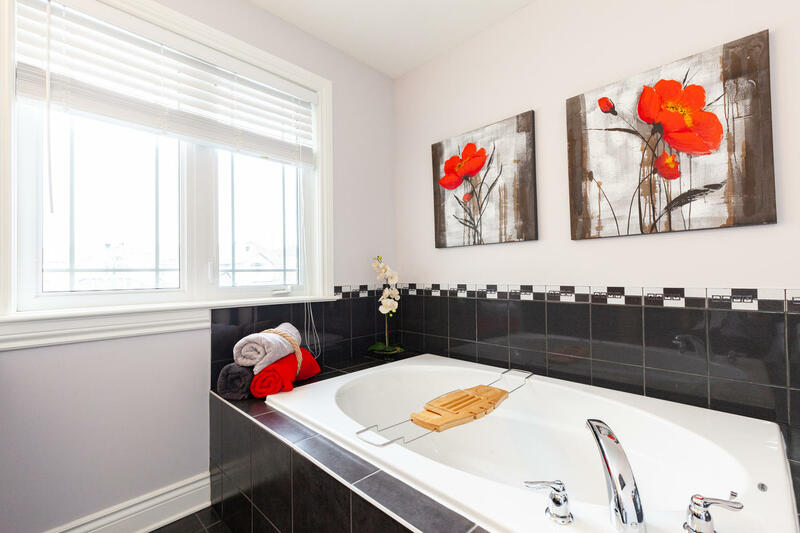 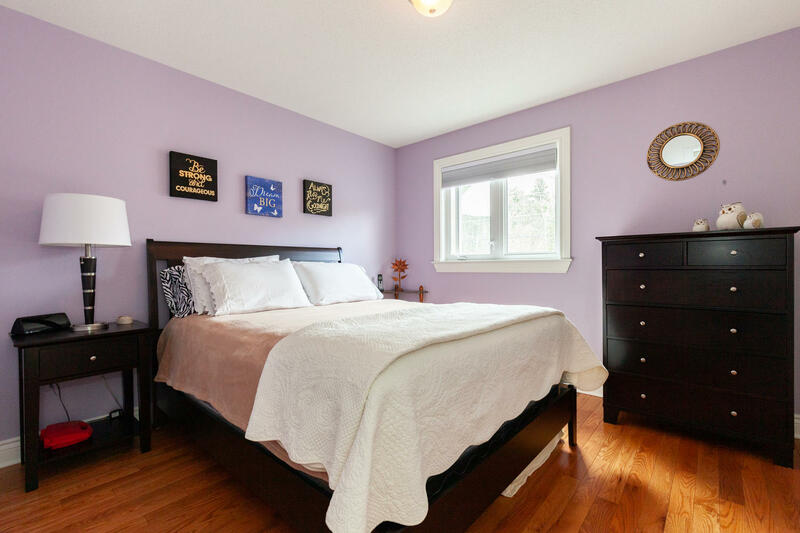 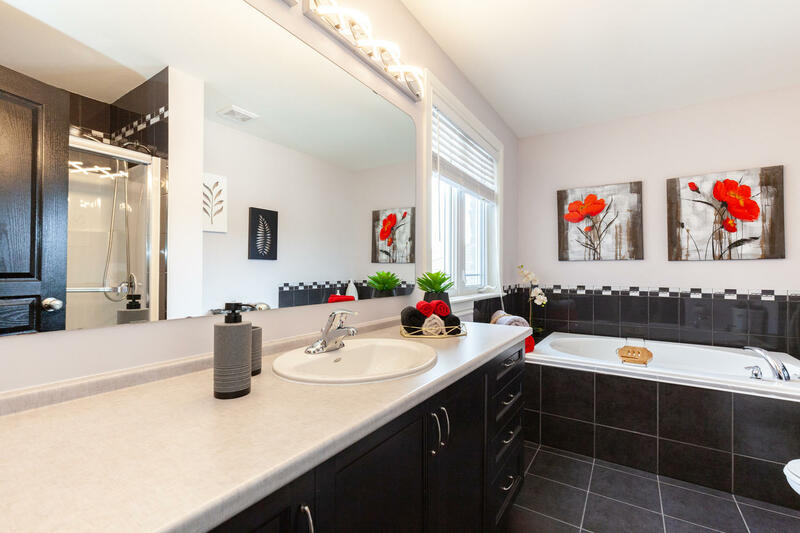 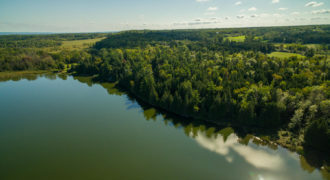 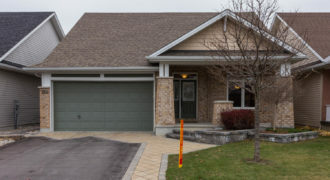 Close proximity to schools, parks, shops, golf club and Ottawa River. 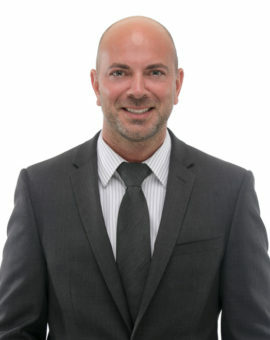 Don’t be Too Late!